Menstrual cycles often result in impoverished girls missing school and possibly suffering from infection, illness and isolation. Disposal pads can be expensive. 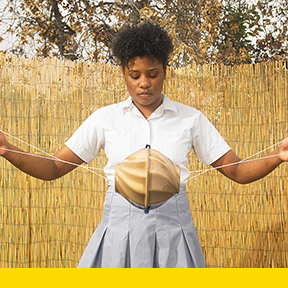 The Flo kit presents an inexpensive system for cleaning, drying and carrying reusable menstrual pads so girls can feel confident and in control.